Courage – (noun) ability to do something that frightens you. Origin – Middle English denoting the heart as the seat of feelings; Old French ‘corage’ – innermost feelings; Latin ‘cor’ – heart. As a parent for over 20 years, I believe I have something to say. Raising two girls and teaching a parenting class to over 100 families, has given me a perspective that I want to share with the world. I am motivated to share not because I believe I am right; instead I write with the hope that someone might find himself or herself in what I share and feel less alone in their parenting. After all, most of us don’t live in true villages anymore! I am passionate about community and communication…so now I blog. The blog is named Courageous Parenting since doing what’s best for your child is not always easy…for many reasons. This has been my experience and the experience I have been privileged to witness in many other families. Parenting is not for the faint of heart…whether you are inclined to be overly indulgent or excessively ridged…the challenges that parenting presents require most of us to stretch and grow out of our comfort zone. This takes courage. Mommy, Is There a Santa Claus? Do Procrastinating Children Make You Crazy? The reality of impermanence overtook me this week. My control issues as a mother overwhelmed my heart. Knowing that my 22-year-old daughter would be flying to China today and far out of my reach made my heart clench in my chest. At the same time, my heart was filled with joy for this wonderful opportunity she is living. The looming departure that would separate us by continents and oceans dominated my consciousness. Fraught with worries and ‘what ifs’, I willed myself to keep moving and helping her prepare to leave. At the same time, it was clear to me that these feelings do not match with my belief system built on faith, trust, and embracing life as it is knowing there is no ultimate control. And yet I am human and I am a mother. Her trip half way around the globe brought existential truth and the reality of impermanence straight to the center of my attention. April 4, 2014 Parenting can take its toll on our enthusiasm and zest for life. Even the most enamored of parents have times when they have run out of fuel and everything feels difficult and demanding. If even for a day, feeling cranky makes every little thing a challenge. It is on those days that I would try to change my perspective to restore my sanity. 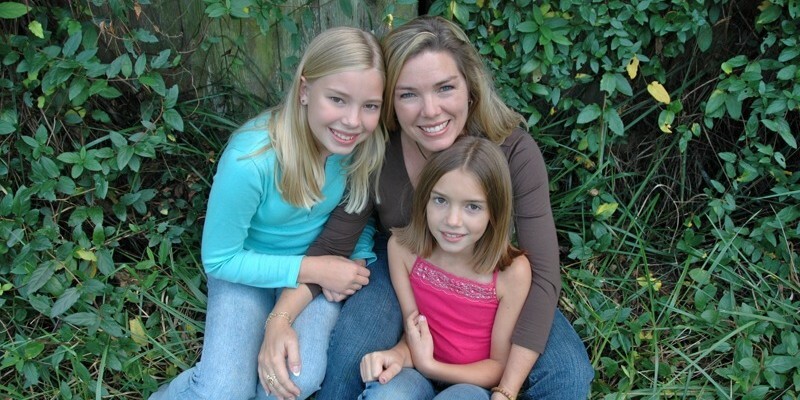 I loved my daughters, took pride in being a mother, and did not want to feel the way I was feeling about my life. It is difficult to admit that I had a propensity ..
What if I had believed I had more time? What if I had taken the time?